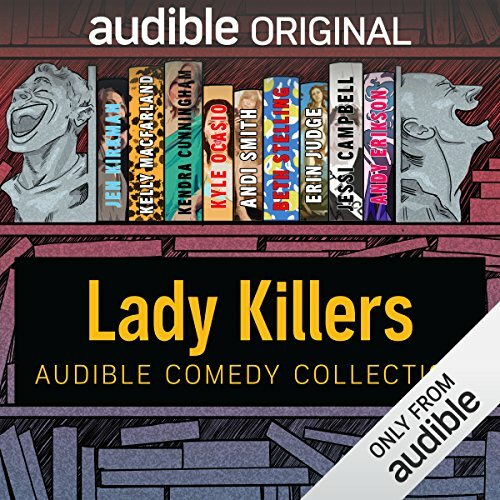 Showing results by author "Andy Erikson"
[Contains explicit content] Audible Comedy has worked the numbers, has studied hard and has found for you some great hours of stand-up comedy that celebrate geek culture to the fullest. 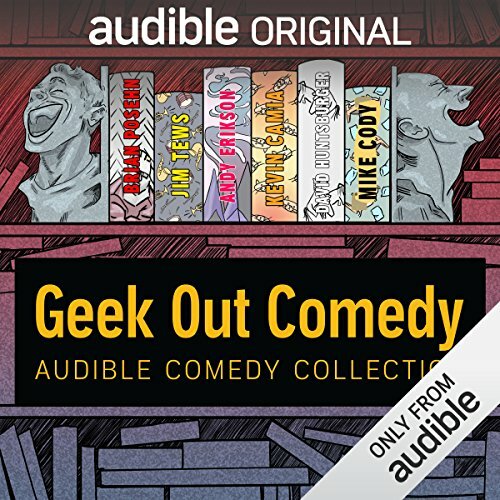 Laugh with us as we bring you some of geek couture's funniest people in this wonderful collection. [Contains explicit content] Sometimes it feels like you're the only person who doesn't understand what you're supposed to do. This week's Limelight is all about that. 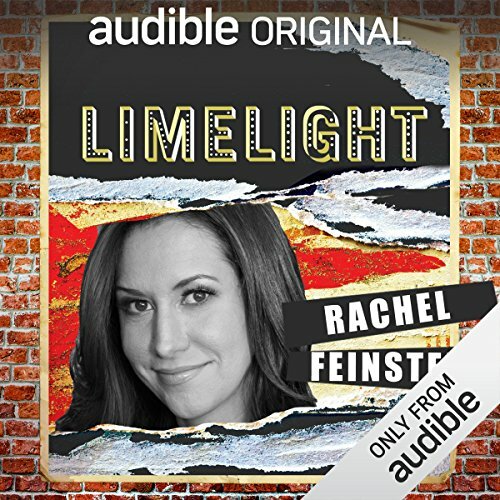 Comedian Rachel Feinstein presents moments of stand-up comedy from people (including her) who realized too late that they didn't get the memo. [Contains explicit content] The VIP at Chipotle, humblebrags for equality’s sake and a teenage Renaissance party. 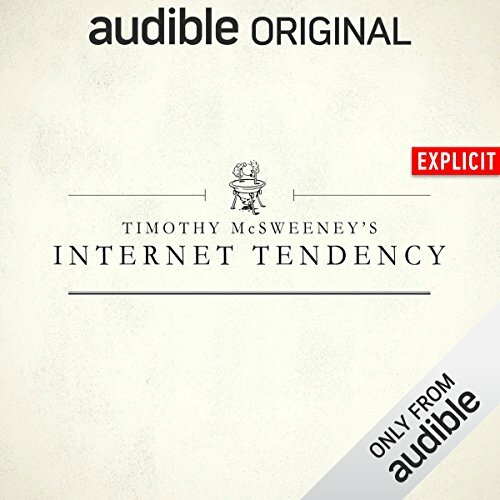 Every week, we showcase the very best of Timothy McSweeney's Internet Tendency. With your host, Caitlin Gill. 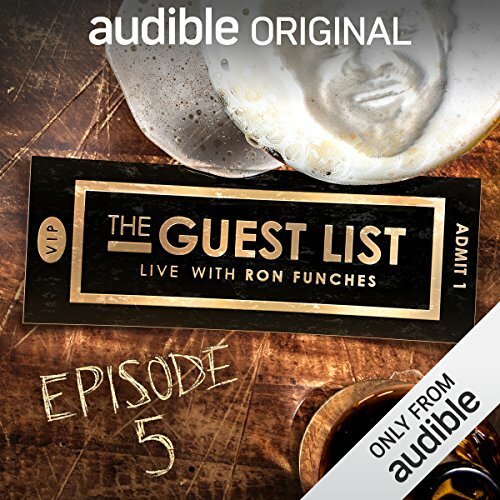 [Contains explicit content] Featuring sets from Clayton English, Andy Erikson, Michael Palascak, Ian Bagg and Andi Smith.